Healthcare providers, hospitals, and healthcare systems all aim to be high-reliability systems. Their goal is to mitigate the risk to patient safety while providing excellent medical care in an ever-changing setting. This means working throughout the organization to ascertain that team members at all ends of the spectrum are able to recognize potential risks to patient safety and address these in a timely and effective manner. This means that patient safety leaders must act as agents of change and set an example when it comes to patient-centered care. They must nurture a culture of safety in all aspects of the patient journey. 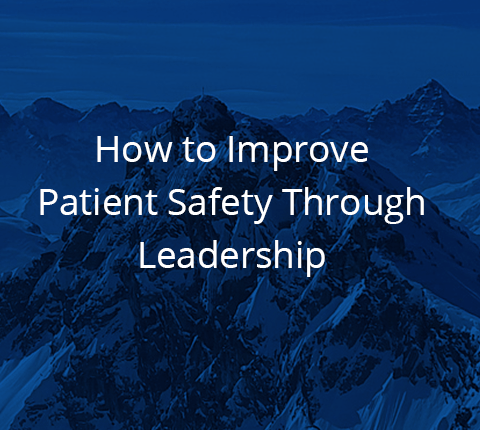 How can patient safety leaders achieve these goals? Top tier leaders such as hospital Board members and officers are responsible for achieving the mission and goals of the organization. They must also make sure that the organization remains financially viable so that it can continue to aim towards its goals. These leaders also need to evaluate the performance of both hospital leadership and make sure that the initiatives they put in place are continuously improving and making it easy to care for its patient population. Traditionally, Boards of Directors have not been directly involved in the analysis and improvement of patient safety. As recently as 2010, board members and officers were community leaders who may not necessarily have come from the healthcare field. This made it challenging for them to dissect data on the safety of care, and less than half rated quality care as their #1 or #2 priority. This statistic is quite shocking, especially since these leaders are held responsible for patient safety and quality. A survey by the Harvard School of Public Health found that members of hospital Boards were not actively engaged in patient safety. Things are changing fast. Because data shows just how important the influence of C-suite leaders and Boards of Directors are to patient safety, there is a growing shift to prioritize patient safety and quality. Hospitals and healthcare organizations with high patient satisfaction scores and who have high safety ratings have placed leaders who are skilled and well-versed in patient safety. 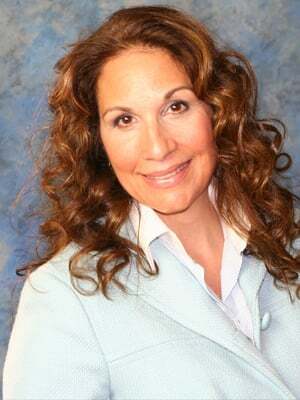 These leaders put patient experience and safety at the forefront of Board meetings. It is important to place leaders who actively care about patient safety and enact policies that both monitor and analyze data concerning the issue. When these leaders set goals and make other leaders accountable, they foster a culture of safety and lead by example. Leaders can affect quality and safety by putting strategies in place, as well as engaging with team members at all levels of the organization. Simple walkthroughs and departmental visits build relationships that encourage honest discussion about safety matters. Another important facet of patient safety is disruptive clinician behavior. A survey of nurses and physicians at over 100 medical centers found that 77% of respondents had witnessed disruptive behavior by clinicians. Leaders have the power to curb this behavior by putting in place systems to intervene early when said behavior occurs. The executive search team at Summit Talent Group understands the importance of placing leaders who are ready to make patient safety a priority. If you are currently looking to place leaders who will build a culture of safety at your healthcare organization, consider working with our boutique healthcare executive search firm. Our boutique medical placement team will work to truly get to know your organization. Then, we will outline a plan and timeline so that you have a clear vision of how the search engagement will take place and so you and your team can begin to plan for the new leader to take his or her place. We will guide you through every step of the healthcare search engagement, from creating the position specifications, preparing for the interview process, drafting the candidate package, and making the offer. If you would like to speak with us to learn more about how we can assist you with your needs, contact us. We look forward to building a long-term relationship with you.